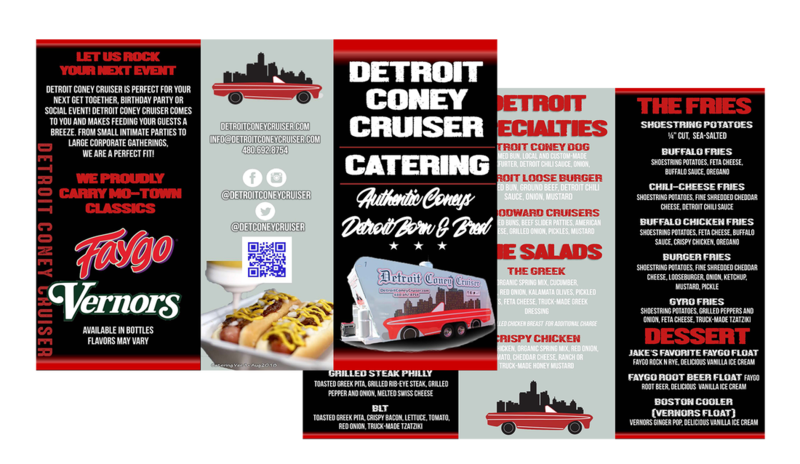 Detroit Coney Cruiser is perfect for your next get together, birthday party or social event! 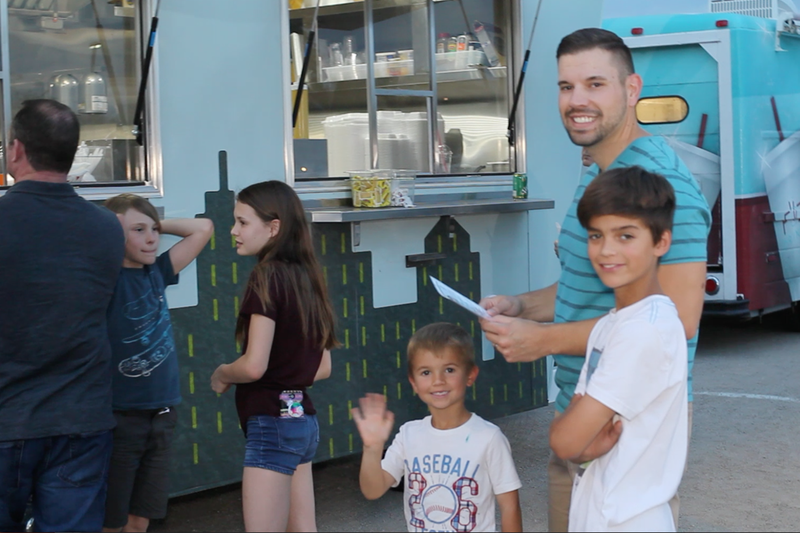 Detroit Coney Cruiser comes to you and makes feeding your guests a breeze. From small intimate parties to large corporate gatherings, we are a perfect fit!